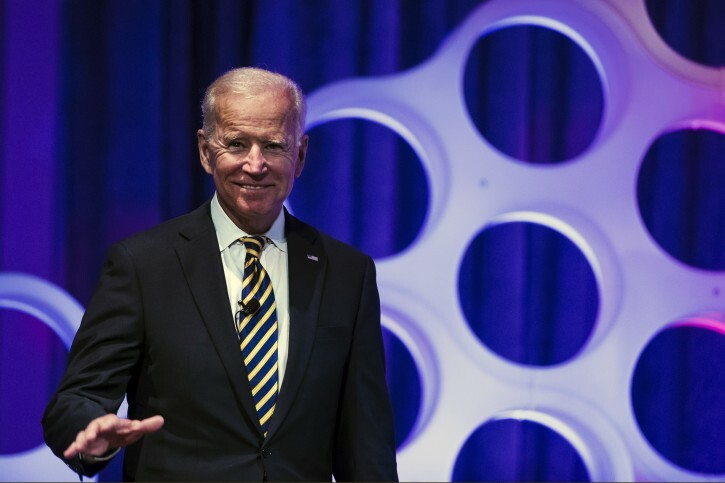 Bluffton, SC -Joe Biden is finalizing the framework for a White House campaign that would cast him as an extension of Barack Obama’s presidency and political movement. He’s betting that the majority of Democratic voters are eager to return to the style and substance of that era — and that they’ll view him as the best option to lead the way back. Obumer was the most failed presidency of all time. The evil man only brought anger destruction. Crazy joe, trump will crush you. “ Obumer was the most failed presidency of all time. The evil man only brought anger destruction. He is too crazy to understand this.